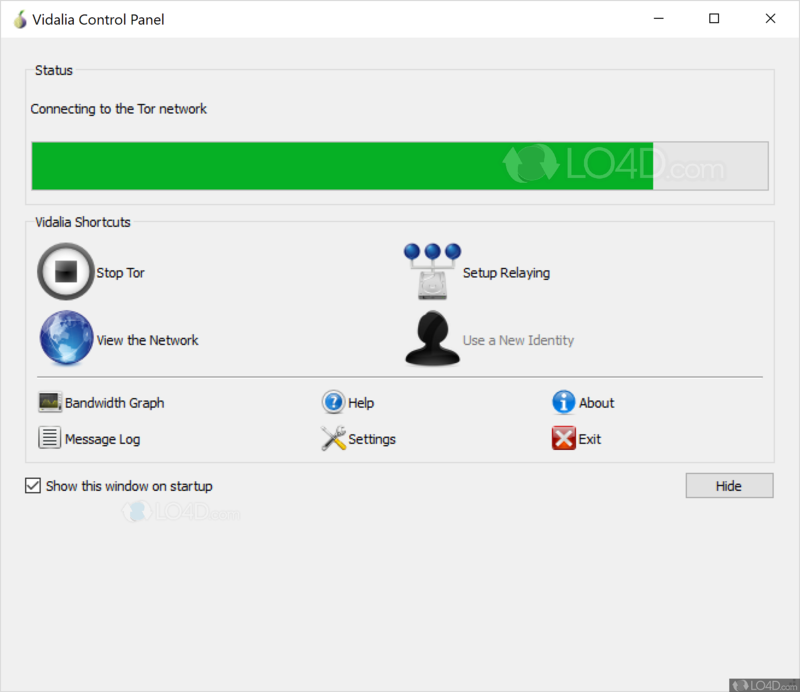 Vidalia Bundle is a free and open source Tor controller app filed under anonymous proxy software and made available by Tor Project for Windows. The review for Vidalia Bundle has not been completed yet, but it was tested by an editor here on a PC and a list of features has been compiled; see below. If you would like to submit a review of this software download, we welcome your input and encourage you to submit us something! Vidalia is a cross-platform controller GUI for Tor, built using the Qt framework. 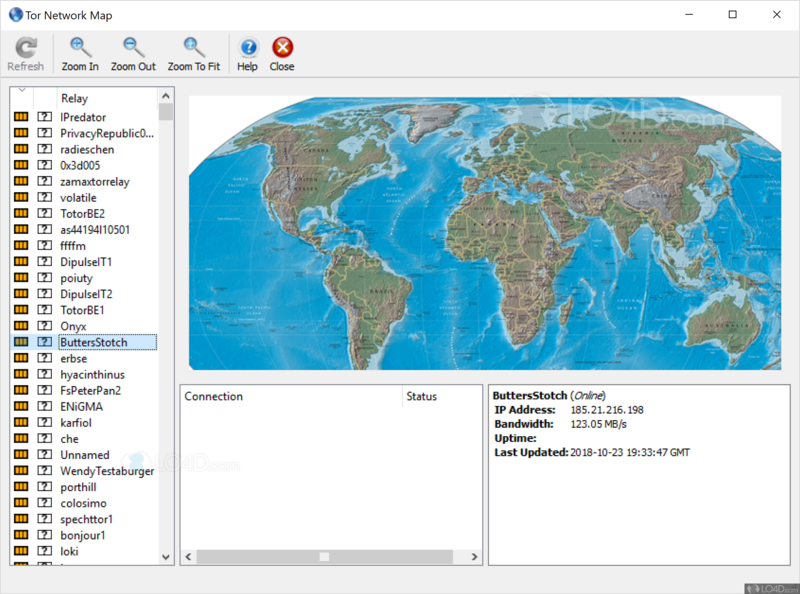 Vidalia runs on any platform supported by Qt 4.1, including Windows, Mac OS X, and Linux or other Unix variants using the X11 window system. 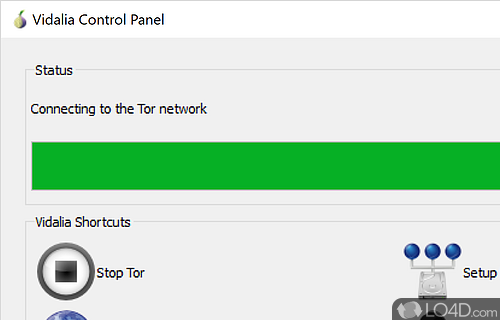 Using Vidalia, you can start and stop the Tor software, view its status at a glance, and monitor bandwidth usage. Vidalia also makes it easy to contribute to the Tor network by helping you setup a Tor server, if you wish. 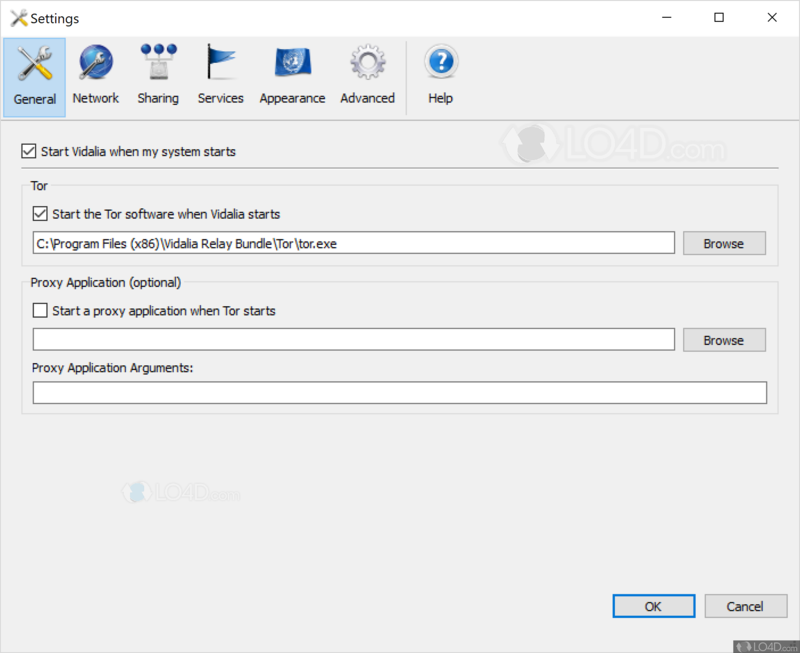 Vidalia Bundle is licensed as freeware for the Windows (32-bit and 64-bit) operating system / platform from anonymous proxy software without restrictions. Vidalia Bundle 0.2.4.23 is available to all software users as a free download (Freeware). 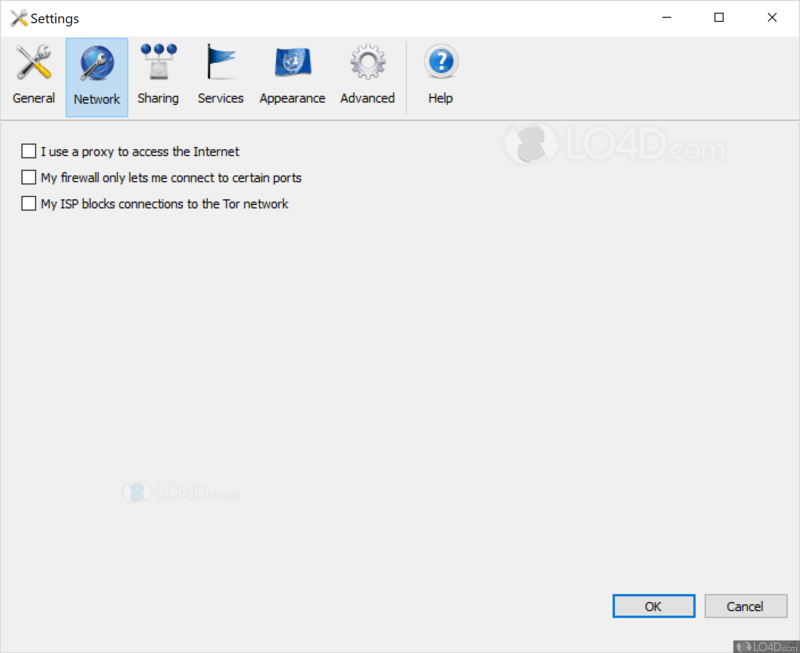 Compatibility with this Tor controller software may vary, but will generally run fine under Microsoft Windows 10, 8, 8.1, 7, Vista and XP on either a 32-bit or 64-bit setup. A separate x64 version may be available from The Tor Project. This download is distributed as vidalia-relay-bundle-0.2.4.23-0.2.21.exe. We have tested Vidalia Bundle 0.2.4.23 against malware with several different programs. We certify that this program is clean of viruses, malware and trojans.